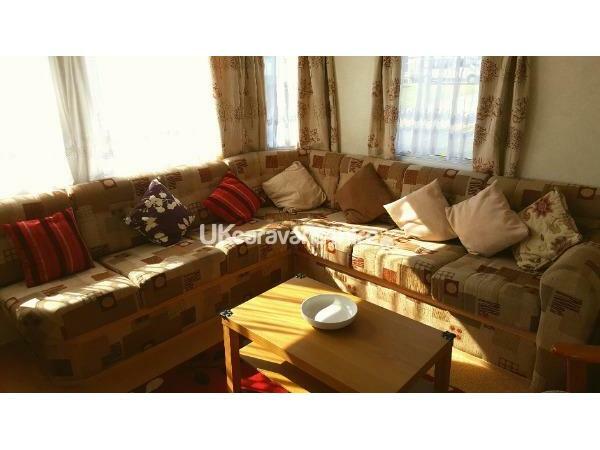 Deposit/bond of £75.00 this is returnable 14 days after holiday. Holiday has to be paid in full 14 days before holiday. 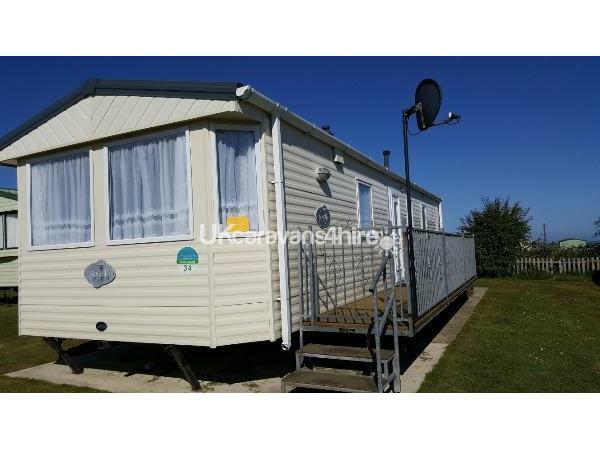 Haven have made this site lovely with lots to do, there is a lovely swimming pool and play areas, there is a show bar with children's club and top acts, there is a lovely restaurant and play area which is about 5 mins walk away from the caravan, also lots of lovely walks. Bridlington is about 15 mins drive away and Flambrough village is about 15 mins walk were there are shops, a post office and three pubs which serve meals. 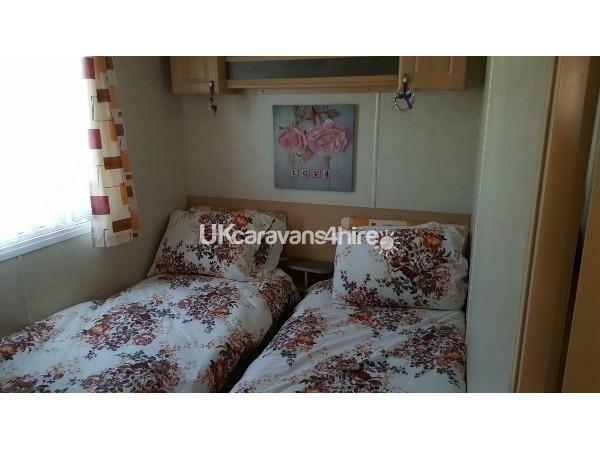 The caravan comes with all bedding you just need to bring your own towels. Gas and electric is supplied. 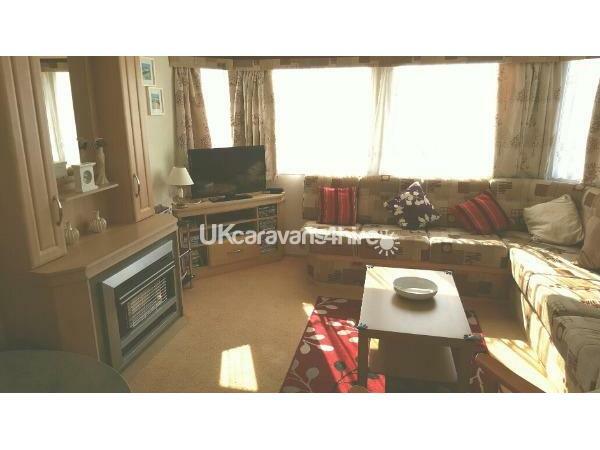 There is a TV, freesat, dvd player, there are cds and dvds as well. Small dogs are welcome but could you please not allow to go on furniture and beds. There are also dog bowls provided. 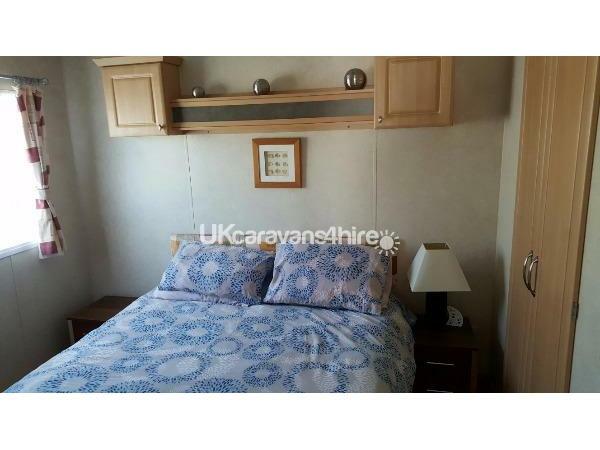 In the large bedroom there is a large walk in wardrobe and in the double there is a wardrobe, the shower and toilet are separate, the caravan has a large gated veranda for children's safety. 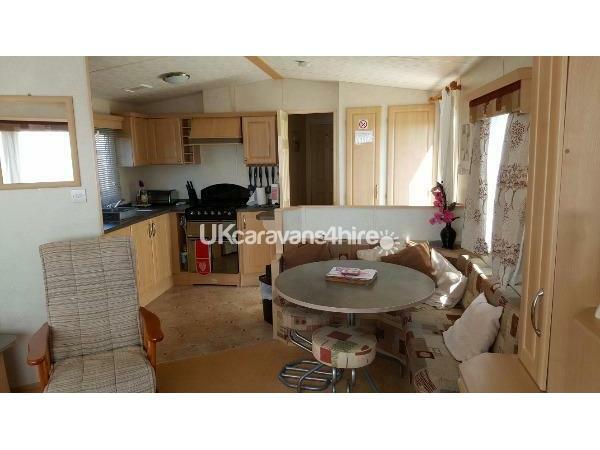 The caravan has gas and electric safety certificates also smoke and co2 detectors. Passes can be purchased from the office which is next to the shop they are open 9.00 till 6.00.
with many thanks Linda and Graham.